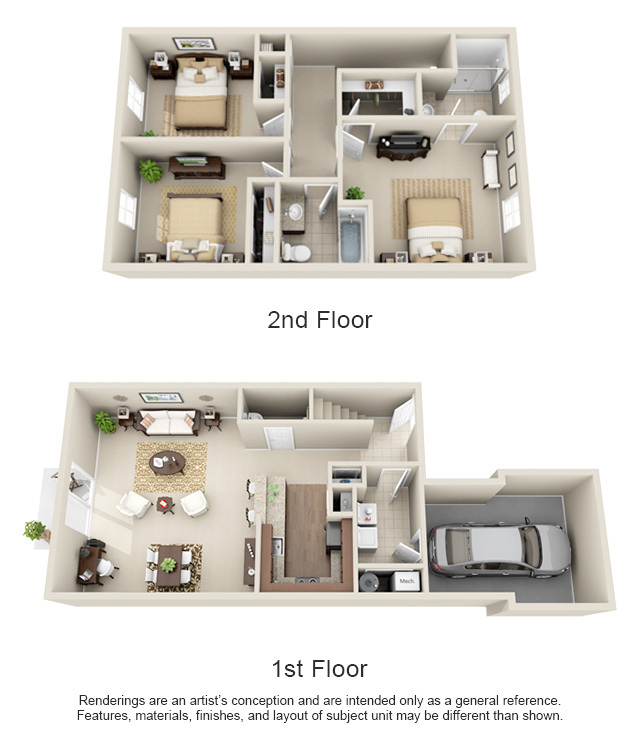 Hilliard Grand Apartment Homes offer stylish one, two and three bedroom luxury apartments and townhomes in Dublin, Ohio. 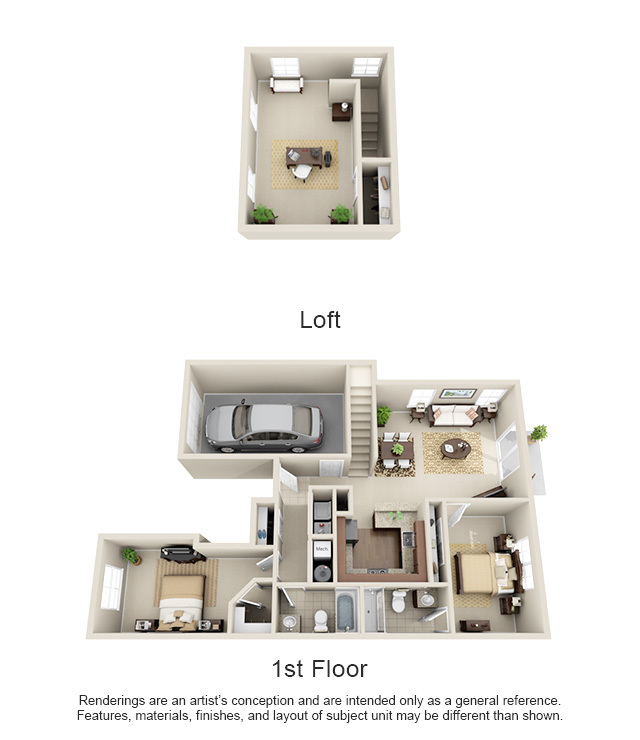 Your new apartment or townhome features large master bedrooms, gourmet kitchens and open-concept living and dining areas. 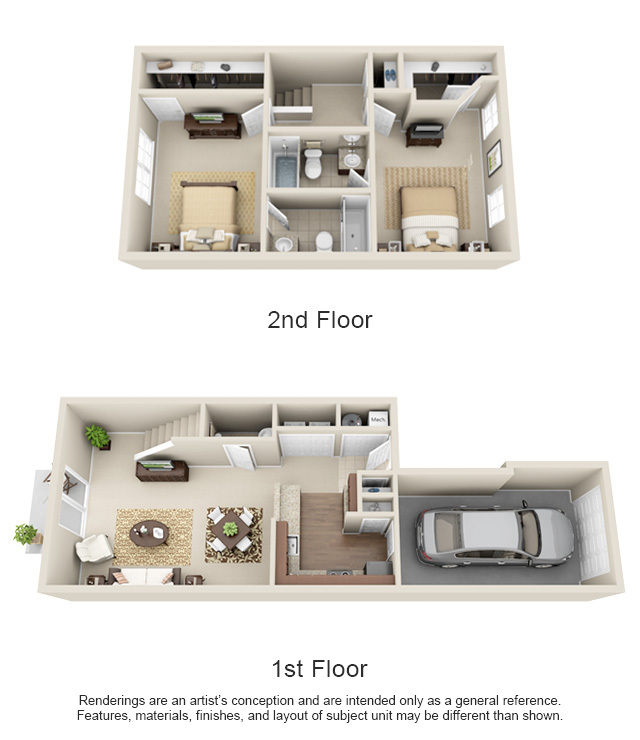 Apartments also boast private patios or balconies and many include an attached garage and utility rooms with in-home washer and dryer connections. 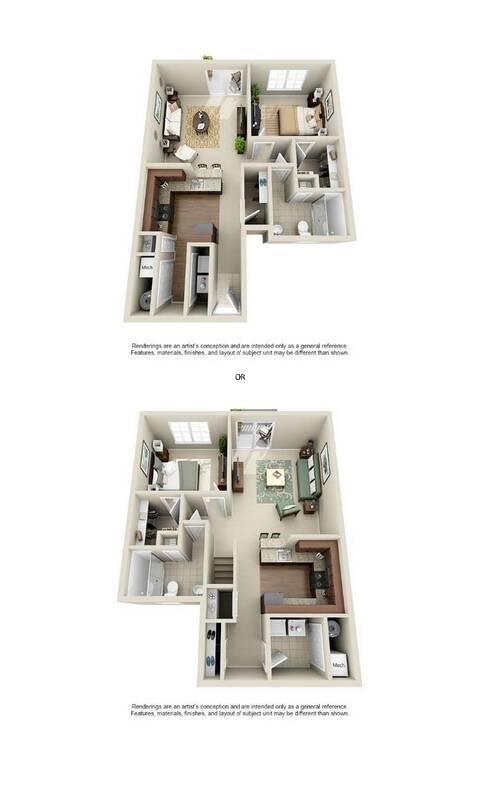 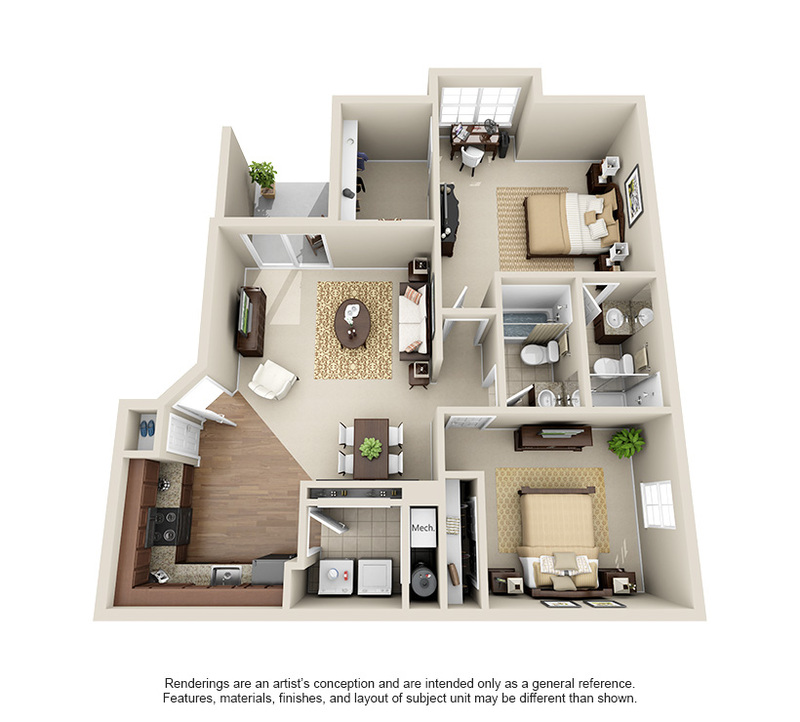 Call or visit Hilliard Grand today to schedule your own personal tour of our luxury apartment community.